Snacking and healthy eating aren't usually topics that go hand-in-hand. For most of us, snacking involves picking at biscuits, cake, chocolate, and whatever other treat our hand reaches for in the cupboard. But as we become aware of the importance of eating right, more and more of us are looking for alternative and healthy foods to snack on. In fact, according to a survey by SuperValu, 90 percent of Irish consumers are worried about what they eat, and are starting to change their habits. 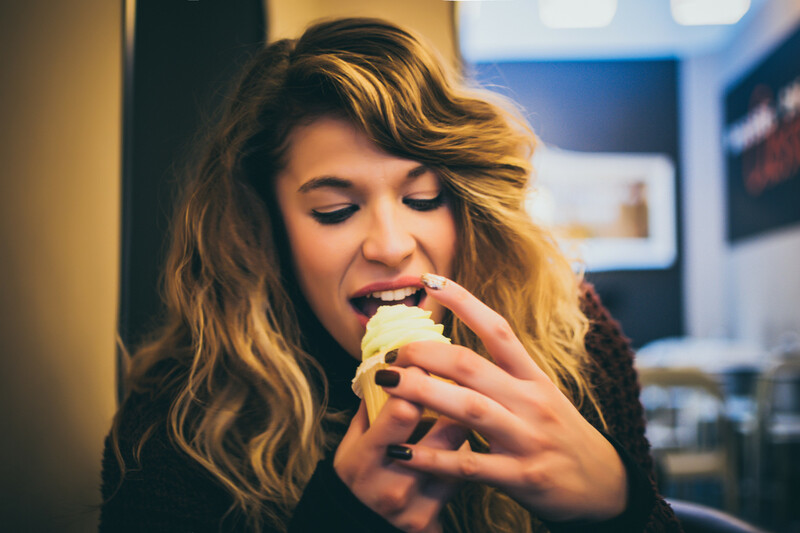 The shift sees snacking evolving from an indulgence into a habit of “purity” and is now commonly known as The Fourth Meal. How do we decipher what is healthy and what ‘healthy snacks’ are really fit for purpose though? Well, that's where SuperValu comes in. 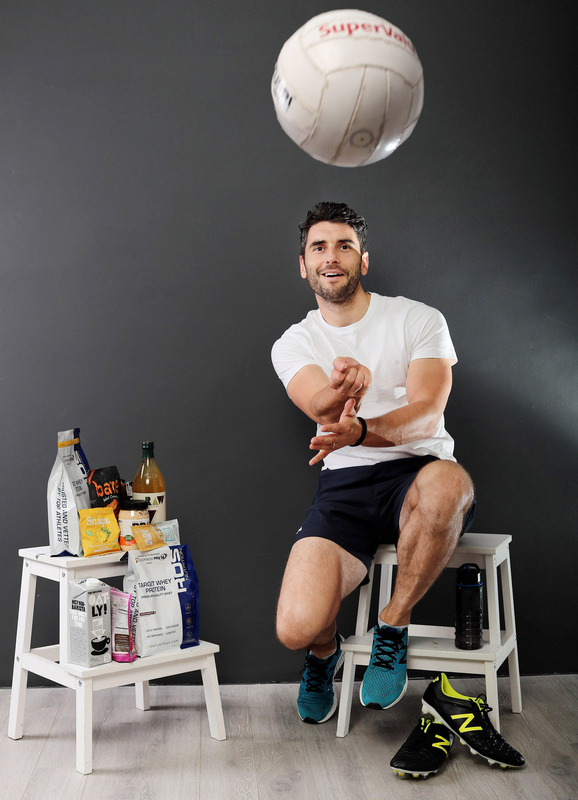 The retailer, together with Health and Wellness ambassadors Bernard Brogan, Lean Mean Momma, Cliona O’Connor and Nicola Halloran of The Wonky Spatula, is enabling people to decipher what healthy options will truly suit their lifestyle. If you want healthier snacking options that don't involve a bag of crisps or bar of chocolate but offer the same satisfaction, you should opt for something made from healthy ingredients packed into one product. So what products do they recommend? Go Raw is right on trend being organic and sprouted with healthy inclusions such as flax seed and chia. Madegood is another tasty healthy treat made from dried fruits, whole grains and all-natural ingredients. If you make your own snacks but find flavour a challenge, PBfit is the ideal solution to add yumminess to your rice cakes or shakes. PBfit is peanut butter powder made by pressing gently roasted peanuts to remove most of the fat and calories. It is then ground with some coconut palm sugar, and a pinch of salt. Whey Box, a convenient on the go protein in a 20gm format in three different flavours ideal for your gym or hand bag. ROS Nutrition, a 100% Irish product, is the exclusive nutritional partner to the Dublin GAA team, over 25 Irish Olympians, athletes such as Sean O’Brien and has just been announced as nutritional partner to the Guinness Pro14 rugby league. Paul’s Quinoa Meals available in Mild Curry, Tagine or Provençale – organic, gluten free and vegetarian. Upton’s Jackfruit is an ideal meat replacement in three different flavours; just add to tacos, burgers, salads, sandwiches, wraps or simply over rice. Or if you're into Deliciously Ella, you can pick up a range of her free from products from oat bars to granola or Bircher muesli. All products are from natural ingredients, gluten free, dairy and refined sugar. So, if it is for breakfast, lunch or dinner or anytime in between SuperValu has all of your healthy options sorted for you.